and I return to native soil. to keep the four horizons? 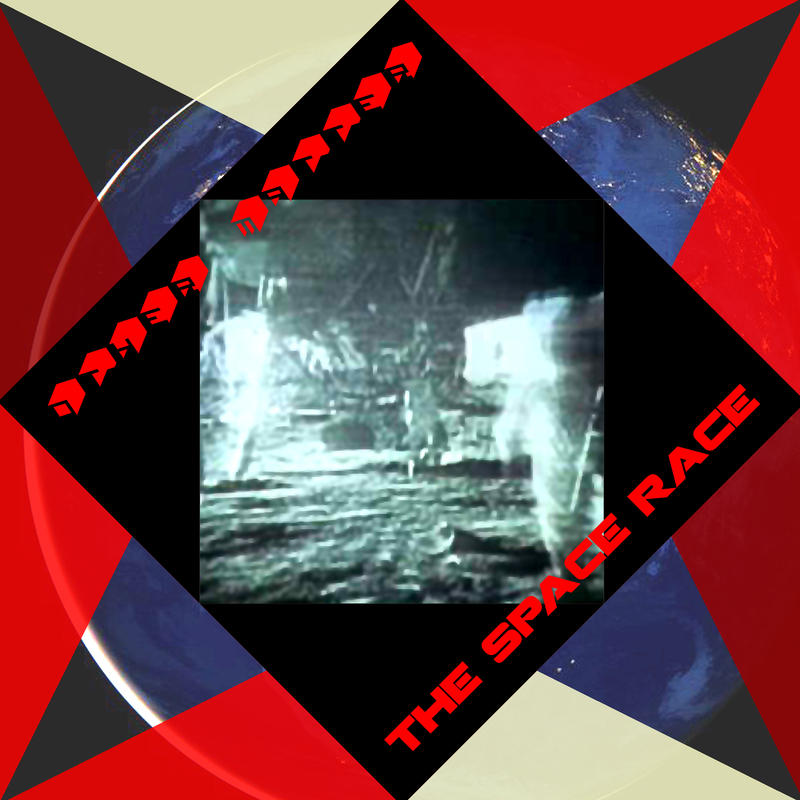 "The Space Race. The glorious days of Cold War(s). Sky wasn't a limit anymore. Imperialists/militarists brought their petty arguments into space, robbing Humanity of its last hope, its last dream. Nothing has changed: now they're taking us to Mars, now they're observing galaxies, paving their devious ways to exoplanets. What extremes of insane hubris lead them to think they'll set foot on it to exert their monetarized power one day, as if the state of their non-civilization would last for ever and ever, as if they wouldn't meet their extinction (and ours, hence) before the XXIInd Century? Science is money, space is money, ultimately: void is money. They're killing Sun Ra, our prophet, a second time. Space is not the place anymore. Nowhere is the place anymore."